Prevent the negative effects of stress and enhance the body’s response to stress. Both Siberian and Chinese ginseng have been shown to enhance our ability to cope with various stressors, both physical and mental. Presumably this anti-stress action is mediated by mechanisms that control the adrenal glands. 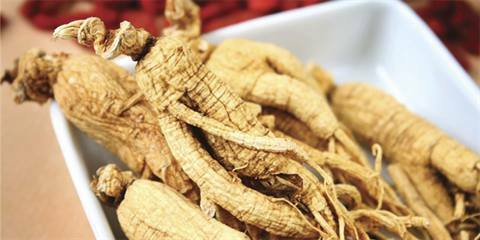 Ginseng delays the onset and reduces the severity of the “alarm phase” of the body’s short- and long-term response to stress (also known as the general adaptation syndrome). If you suffer from stress-related symptoms, it’s a good idea to try a natural remedy such as ginseng, which is easier on the body than pharmaceutical drugs and doesn’t have the harmful side effects.